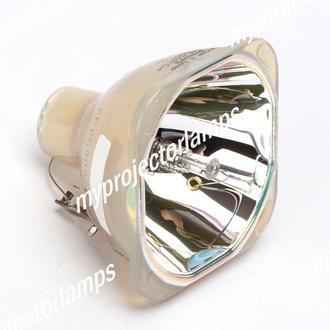 PK-L3310U is the part number for this replacement lamp model. This is the only part number associated with this product. This lamp and model feature a jet black casing and face-plate framing the front of the bulb. With 5000 ANSI lumens of light output, this lamp is ideal for simulation and 3D displays, immersive displays, planetariums, theme parks, ultra-high resolution command/control, and medical imaging. Enjoy lamp life of an average 2000hrs at 100% and 3000hrs at 80% output. 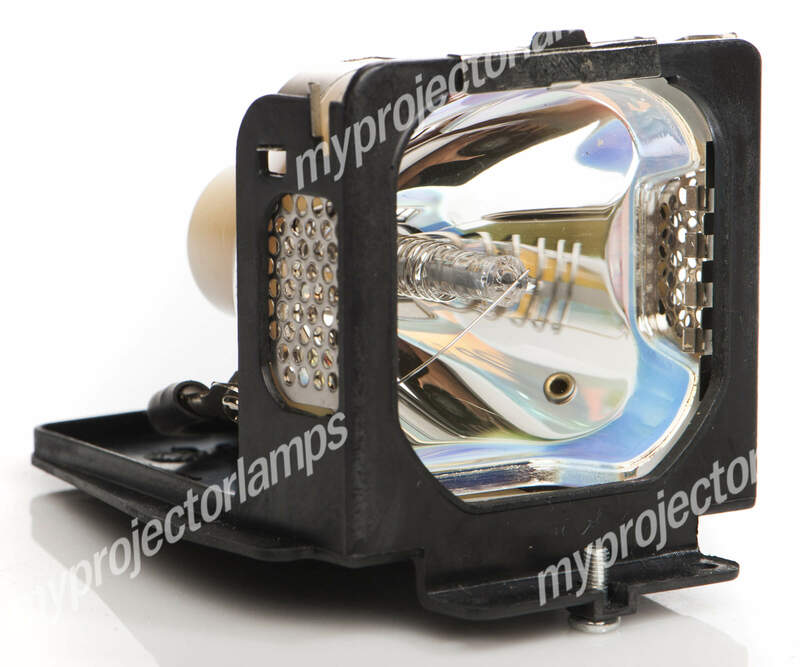 The lamp module is meant for the JVC DLA-SH7NLG projector. This replacement lamp is also easy to install and remove.